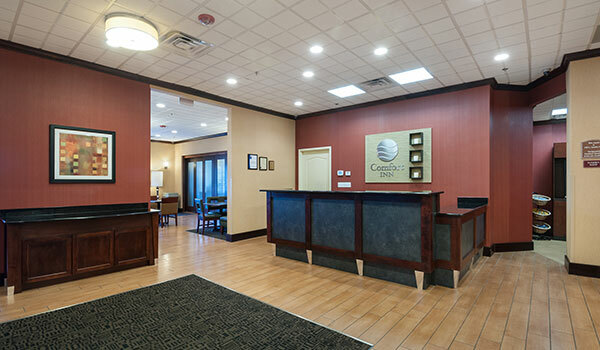 Read what our customers have to say about their experiences at the Comfort Inn Arlington at Ballston in Arlington, Virginia. 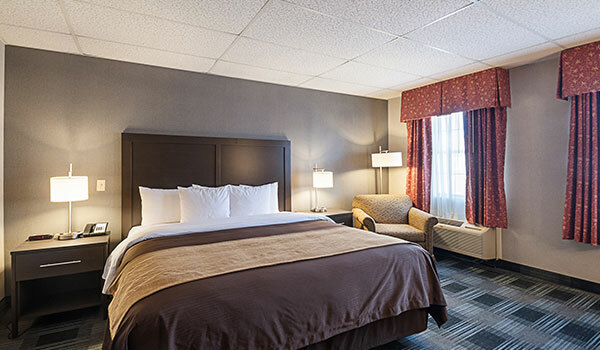 Located near Washington, DC and all its exciting attractions, our hotel is restful haven just minutes from iconic landmarks, goverment offices and vibrant neighborhoods. 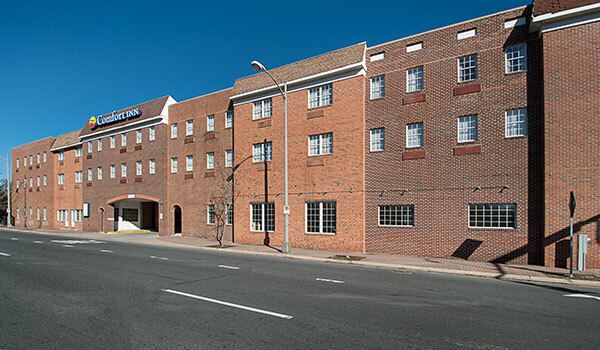 Browse our latest Arlington, Virginia hotel reviews and discover a place where you can relax, work, and meet in our nation's capital. "The reception staff was on the ball and very fast"
"It was clean and quiet and the facilities are updated"